We will make you feel secure no matter what the situation. Cash / Valuables Escorts and Treasury Duties are highly in demand in today’s high-risk and volatile climate. 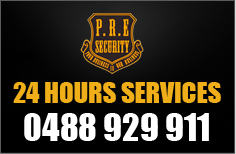 PRE Security retains a specialist group of highly trained, professional and licensed personnel for these areas.